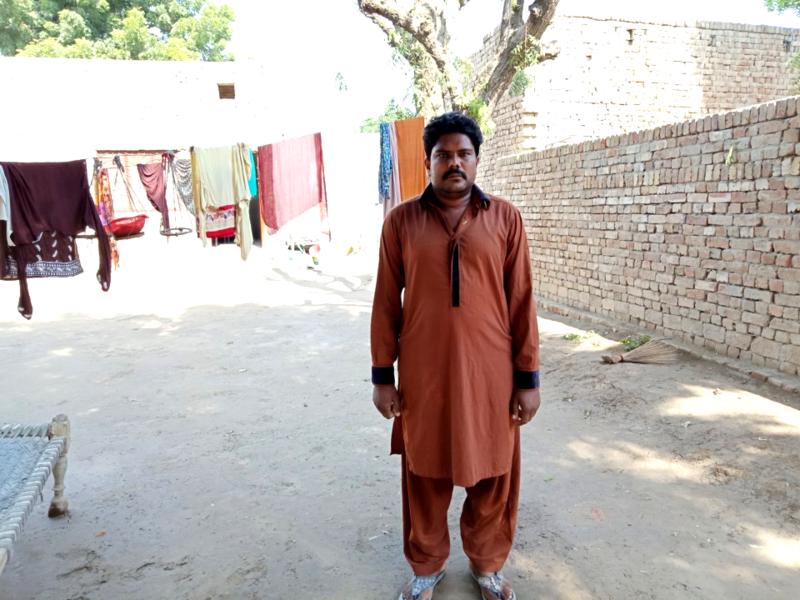 A contribution of ₨40,000 will help muhammad ahmad start his business of imported garments. 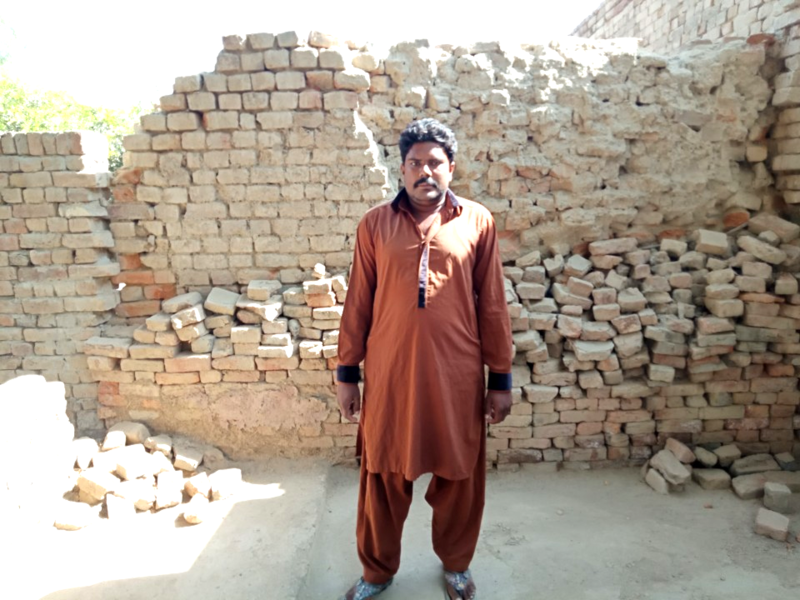 Muhammad Ahmad is a young 26 year old boy who tested his luck in a couple of fields such as painting walls and labor work. 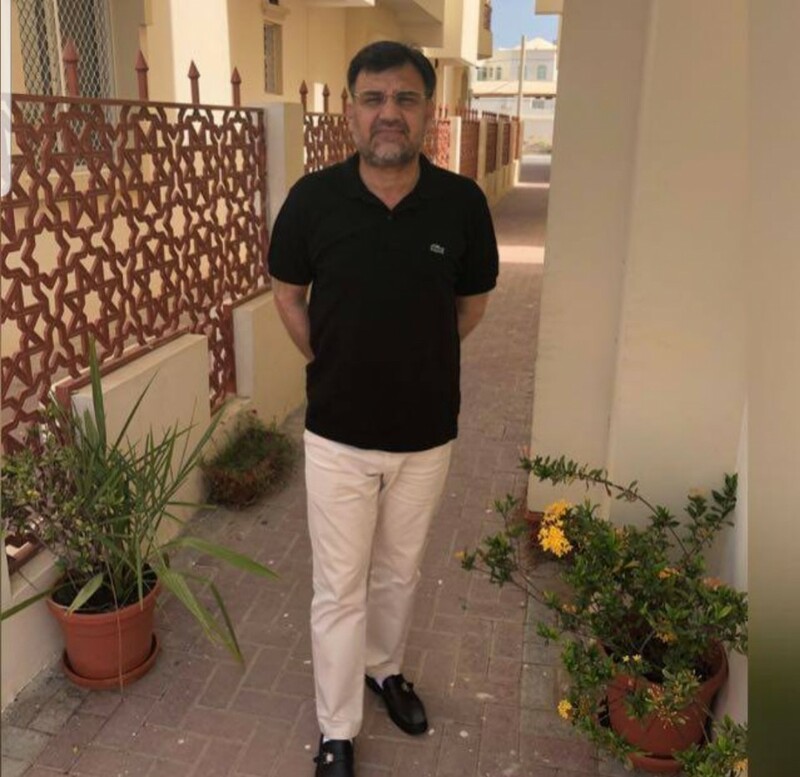 Despite trying all of these professions, he felt that he wasn't earning enough and he felt that he had the entrepreneurial skills to start something which is a little more paramount hence he dreamt of starting his own business of imported garments. He believes that he has the capability of growth and the understanding of this particular field but whats holding him back is the lack of resources to invest in his entrepreneurial idea. He has a one year old son to look after and a dependent spouse who doesn't help him financially because of responsibilities at home and then comes their day to day bills and expenditures therefore they have zero savings. 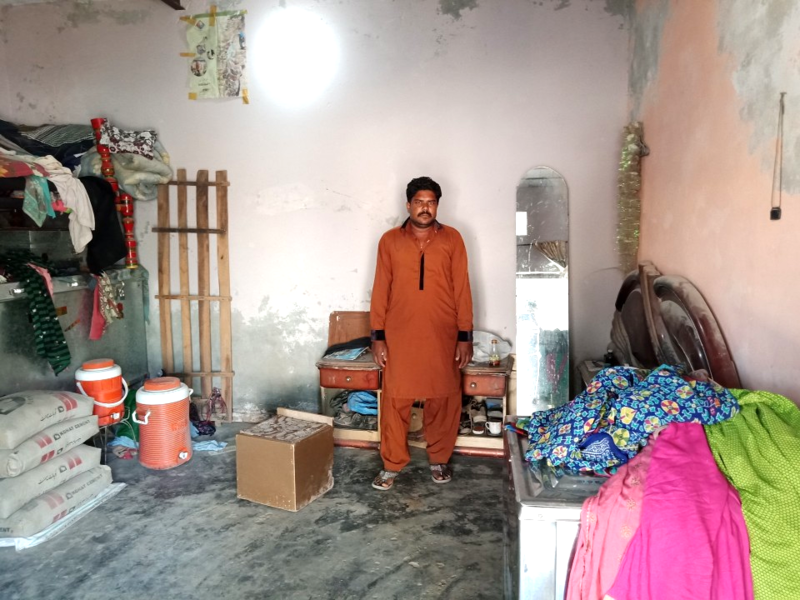 The only thing that can help this 26 year old micro-entrepreneur pursue his interest is a contribution which can be made by us through donations by crowdfunding. We can help this diligent young man to go ahead by making this social development. This will give a heads up to young micro-entrepreneurs to grow and pursue their business. Seed Out is a not for profit crowd funding platform which is working to end poverty by establishing micro-entrepreneurs through interest-free Micro Financing. Donate to Seed Out's operational cost. 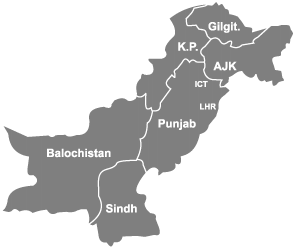 Seed Out is tax exampted under FBR act 236(c).